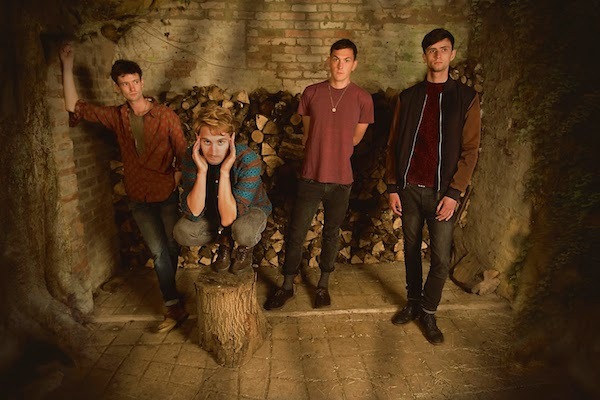 Glass Animals will play Whelan’s on the 18th of October. Their album ‘Zaba’ is out now. 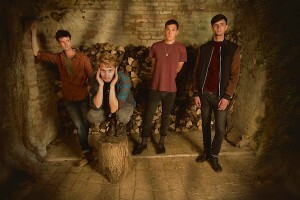 Listen to their new single ‘Pools’ below.